FREEEEEEEEEEEEE ME! Listen and Download. 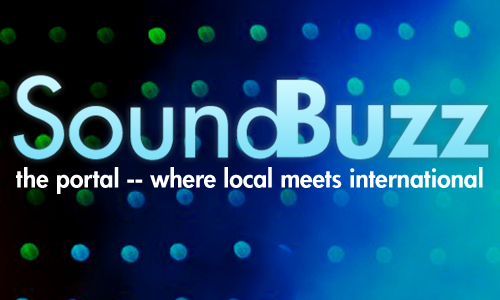 Watch out for the next show and be sure to keep up with us at @SoundBuzzShow or personally, @iamOLA and @After_5.